The Hilleberg Label system divides our tents in one of four categories, or “Labels,” Black, Red, Yellow, or Blue, each representing a performance range based on materials, construction or both. 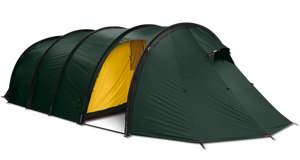 This grouping makes it straightforward to see the differences within our line, and so makes selecting the right Hilleberg tent for you much easier. 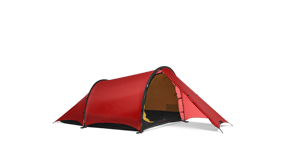 Our strongest, most adaptable, most comfortable all season tents. Ideal for any trip, anywhere, in any weather condition and in any season. The easiest to handle of all our tents, perfect for both new users out for their first adventure and for highly experienced expedition teams. Kerlon 1800, our strongest, all season outer tent fabric. Outer tent goes to the ground. Minimum of 2 full vents. All mesh areas can be covered completely. 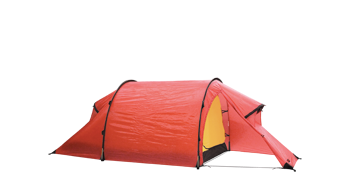 All season tents that prioritize light weight over absolute strength, adaptability and overall comfort. Ideal for all season trips where weight is a priority and where the conditions may be all but the most challenging. For users who don't need the strength of Black Label models, or who are willing to give up some strength and comfort for lighter weight. 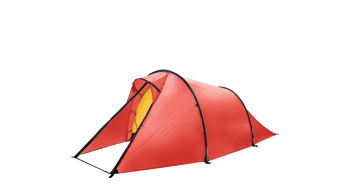 Kerlon 1200, our lighter weight, all season outer tent fabric. Poles may be different length to save weight. Minimum of 1 full vents. 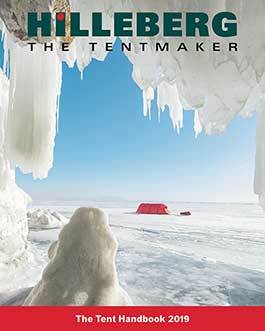 Our lightest weight tents, engineered for warmer climates and for the snow-free months of the year. Ideal for warmer weather trips where the lightest weight is the highest priority. For users who simply want the lightest weight and are willing to sacrifice comfort and strength for that goal. Kerlon 1000, our lightest weight outer tent fabric. Outer tent may not go all the way to the ground in some models. Mesh areas cannot be covered. Our specialized tents, each designed and built for a specific purpose. All season Modular dome group tent. 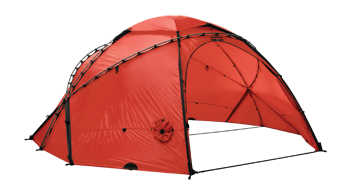 Very light, all season, yurt style group tent. 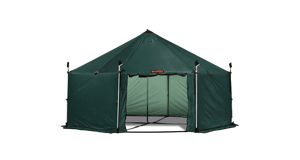 Very large, all season, modular group tent. Current Blue Label models shown at rightCurrent Blue Label models shown below. …and it is equally well-suited to adventures in the most challenging terrain, and the most demanding weather, in any season. …and are quite capable of standing up to challenging terrain and conditions. …and users willing to give up comfort for super light weight will find their inherent strength equal to surprisingly tough challenges.